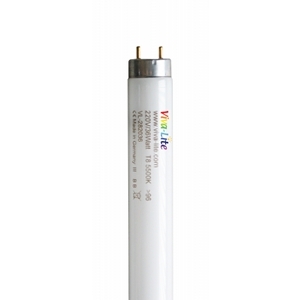 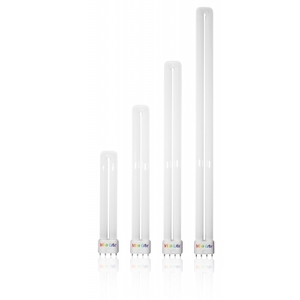 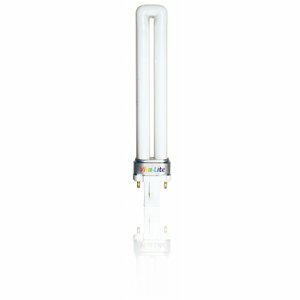 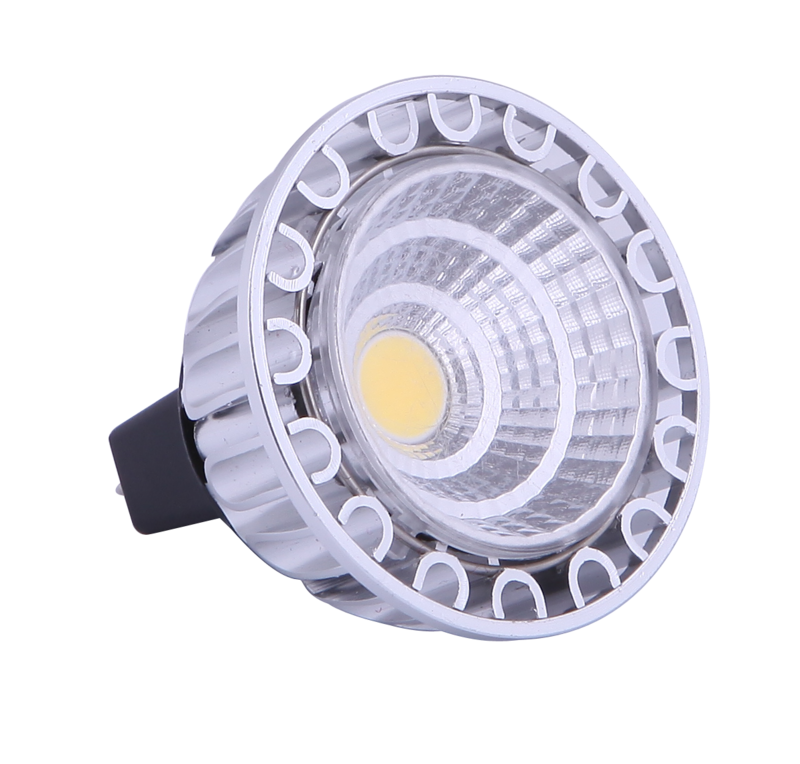 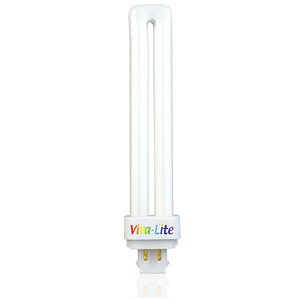 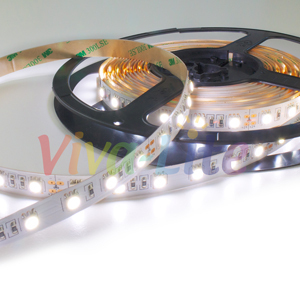 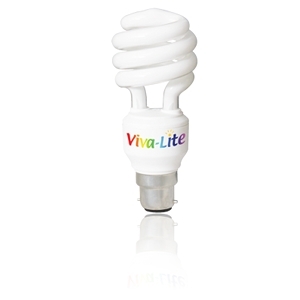 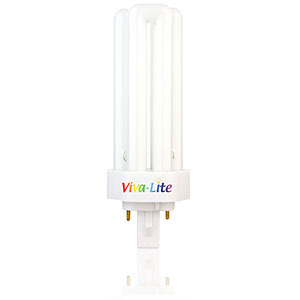 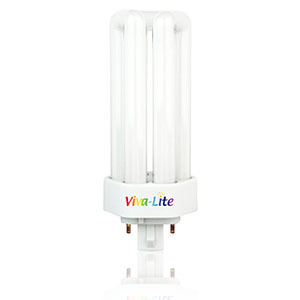 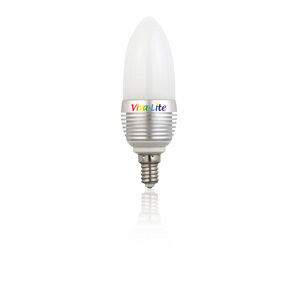 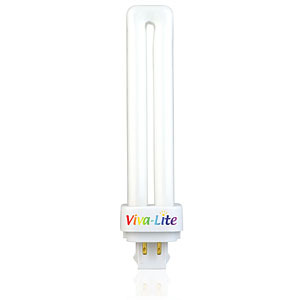 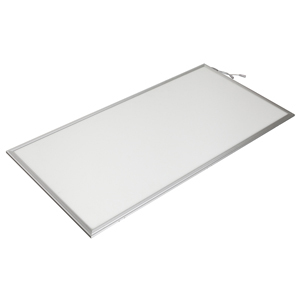 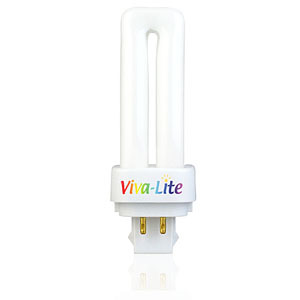 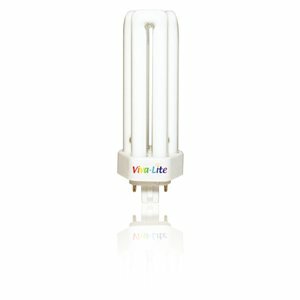 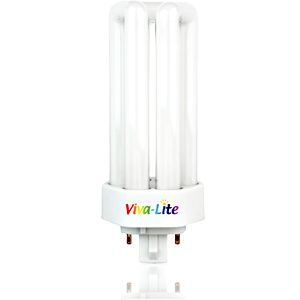 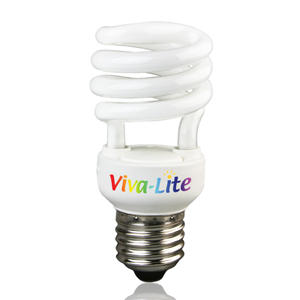 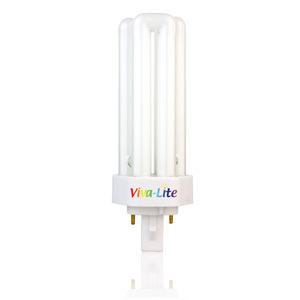 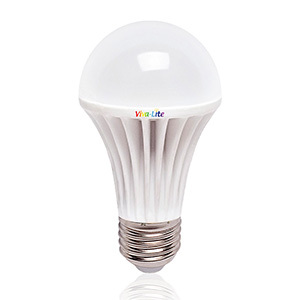 An energy efficient alternative to fluorescent T5 tubes with the popular Viva-Lite daylight full spectrum. 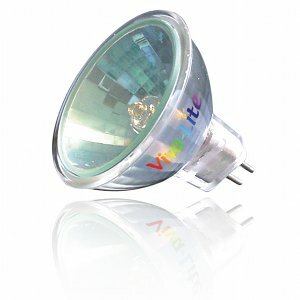 Contains no mercury. Compatible Slip-on mount available here.